The charming Southern city of Savannah, Georgia has inspired scores of artists since its foundation. Savannah Cordwainers is honored to add to its vibrant creative scene with locally and expertly crafted shoes and leather goods. Inspired by the casual, slow pace of life as well the historic scenery, this infused with European time-honored shoemaking traditions, our shoes and leather goods are classic, and built to go the distance. When Master Shoemaker Marcell Mrsan moved to Savannah, Georgia in 2011, he was immediately captivated by the unique beauty of the city. The sense of history that greets the visitor on every corner really spoke to him, the sixth generation in a long family line of leather crafters. Marcell made his first pair of shoes when he was 14 years old. He's been perfecting his skills ever since. Cordwainers should not be confused with cobblers. 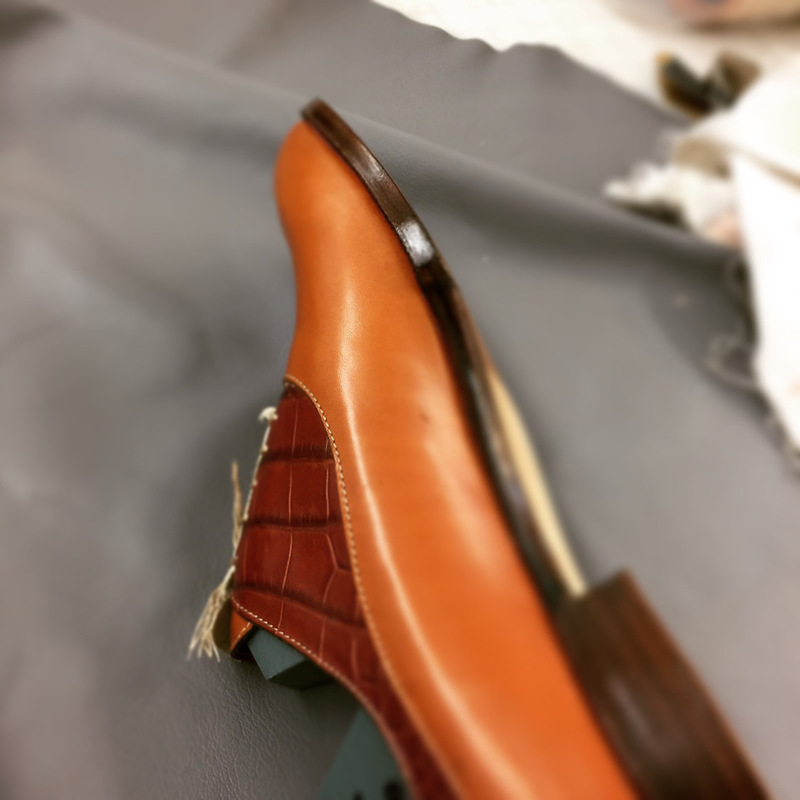 The former is a professional who makes new shoes from scratch, the latter does repair work. In the medieval times, these titles were earned through long learning processes and were regulated by the guild. What goes into our shoes? No matter if ready-to-wear, made-to-order, all uppers in our workshop are made from top quality leathers favored by top ateliers around the world. The insole - even it is probably one of them most important part of the shoe - is the less known. Why? Because industry use paper (yes, you read well - paper) insoles. 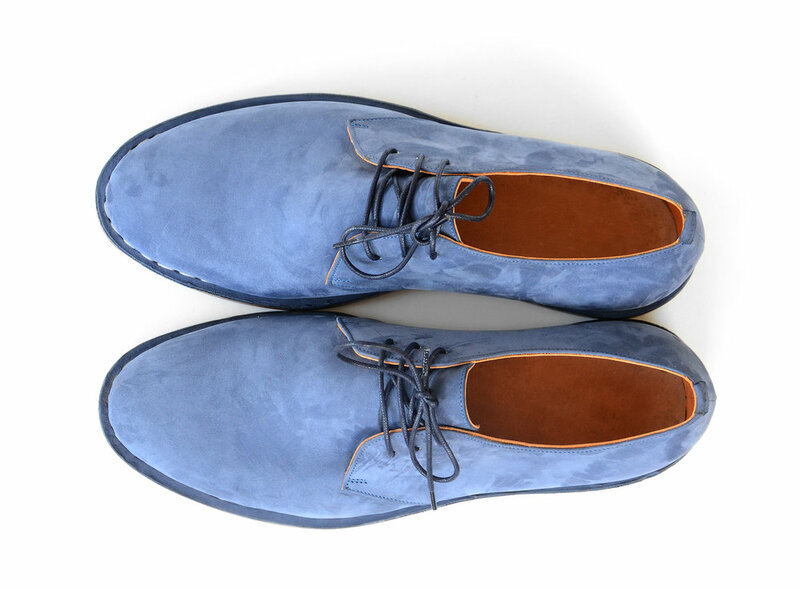 We use 4,5-5 mm thick, veg tan leather ones, which makes our shoes strong and unique. The sole may be the most under-appreciated part of a shoe, yet the wearability literally stand or fail on sole. 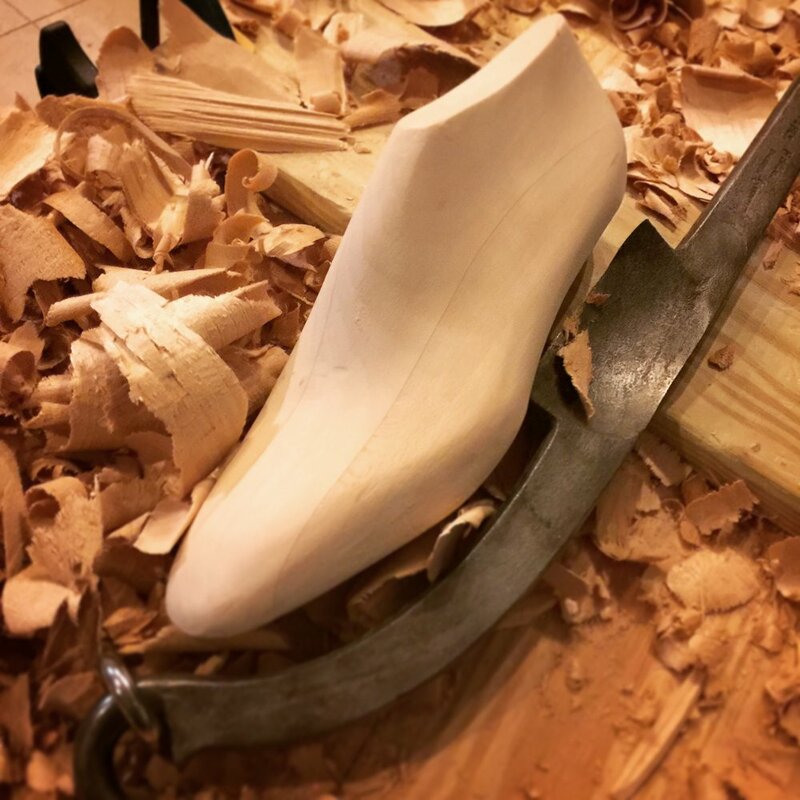 The veg-tanned sole and insole sourced from US suppliers preferred by Savannah Cordwainers are durable and the healthiest choice on the market. Just because they can’t be seen from the outside, the things that go into the products speak volumes. Mass produced footwear are made with plastic reinforcement and synthetic glues. Savannah Cordwainers shoes and boots are made with leather stiffners and natural paste, all of which makes the footwear more comfortable and healthier for day-to-day wear. Our head shoemaker, Marcell Mrsan, is an accredited Master Shoemaker. He made his first pair of shoes at the age of 14 and he’s been perfecting his handmade shoe making skills ever since. His quest for perfection is reflected on every pair of expertly constructed shoes and boots.